Paper titled Retirement Savings Plan with pen, reading glasses, and coffee nearby. Ross: We shall begin with a brief opportunity for you to exhale. You’re in a better position than the guy with $2 million. No, really. You are. If you haven’t guffawed and thrown down your paper, you are about to learn why. I’m not necessarily trying to make you feel better. If you feel better, you feel better. I’m primarily interested in telling you the truth. When I evaluate a person for financial strength and stability, I determine whether they possess those attributes in the near future, not-to-distant future and long-term future. Beyond that, I assess their relationship with income independence, and whether they have any blind spots (trucker joke). Let’s take a look at how you stack up. Your financial life over the next couple of years looks pretty darn stable, based on the information you provided me. You have 14 months of expenses saved, which is phenomenal. In fact, it’s so good, you should consider a slightly different strategy with your $125 every Friday. More on that in a moment. At 38, it’s important to understand what area of your life is considered the mid-term as it relates to your financial life. For you, it’s your early 50s. By the time you’re that age, your entire financial life will have come into view. Your mortgage payoff will be in sight, you’ll have roughly a decade or so left of work (hopefully), and you’ll have a better understanding of your physical health as it relates to an aging body. Those three items will determine how stable your financial life is 15 years from now. If everything goes the way it should, you’ll be close to paying off your mortgage, you’ll have continued to utilize your income appropriately, and you’ll have maintained your health to enjoy your retirement. Your short-term stability makes your mid-term stability easier, because your $35,000 in savings should prevent you from going into debt when life happens. If you didn’t have $35,000, your short term would look much rougher, and your mid-term stability would be at serious risk. As it stands now, your long-term financial stability is OK, but it appears to be gaining speed. Would I have preferred you to have started your 401(k) years ago? Of course, but that’s in the rear-view mirror. 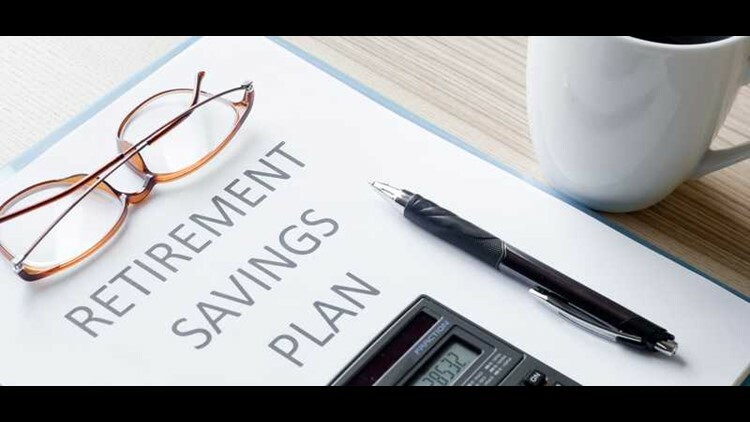 At your current contribution level, you’ll have well over $1 million at age 67, assuming you are contributing 6 percent of your income to your 401k, your employer is also contributing 6 percent, and you're properly invested in an age-appropriate portfolio. Based on the information you provided, you should easily be able to increase your 401(k) contributions right now. At the very least, stop saving that $125 every Friday, and start contributing it to your 401(k) to create more long-term stability. 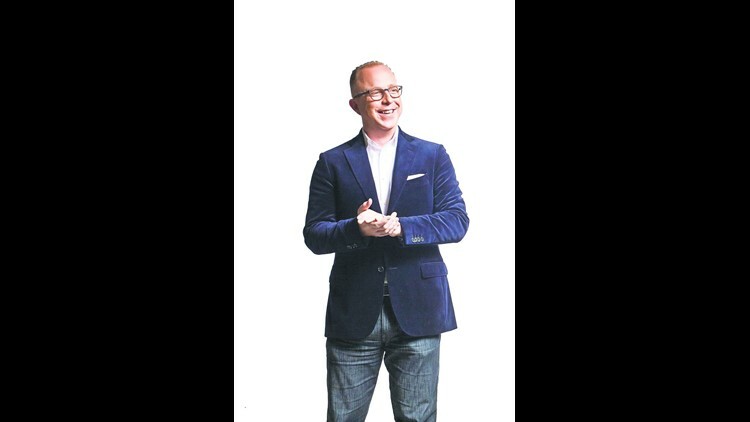 Peter Dunn, aka Pete the Planner, writes a weekly financial-planning column for "The Indianapolis Star" and Fox 59. Your financial life will be comfortable as long as your monthly income requirement is as low a percentage of your gross income as it currently is. Your monthly need ($2,500/month) is only 34 percent of your gross monthly wage ($7,250). That’s incredible. Unless you blow the remaining discretionary income on lottery tickets and cigarettes, you should be good to go. As a point of comparison, the gentleman you referenced in your email will have to significantly cut back on his lifestyle in order to establish a sustainable lifestyle for the rest of his life. While that sounds easy, it’s not. Especially when a person is in their 70s. At 38, you’ve already set up a sustainable way of life. We all start adulthood that way (as long as you aren’t crushed with student loan debt). Then, for some reason, we create instability throughout our careers, and then try to find peace again in our twilight. That’s all crazy, if you ask me. Just stay stable. You are the perfect example for others to follow. Will you have $2 million some day? Maybe, but who cares? The bigger point is that you likely won’t need $2 million, based on your established financial lifestyle. Now, keep the shiny side up (trucker talk for have a safe trip)!